The chief financial officer of Chinese tech giant Huawei has been arrested in Canada. She faces extradition to the United States. Meng Wanzhou, also known as Sabrina Meng and Cathy Meng, was apprehended in Vancouver on December 1, according to Canadian Justice Department spokesman Ian McLeod. 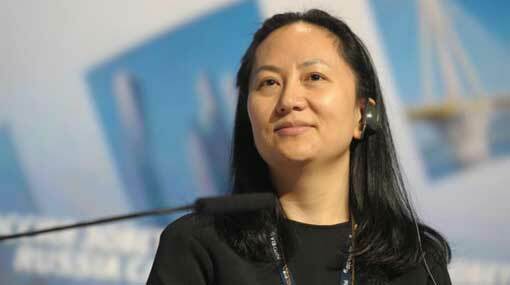 In addition to her role as CFO, Meng serves as deputy chairwoman of Huawei’s board. She’s the daughter of Huawei founder Ren Zhengfei.